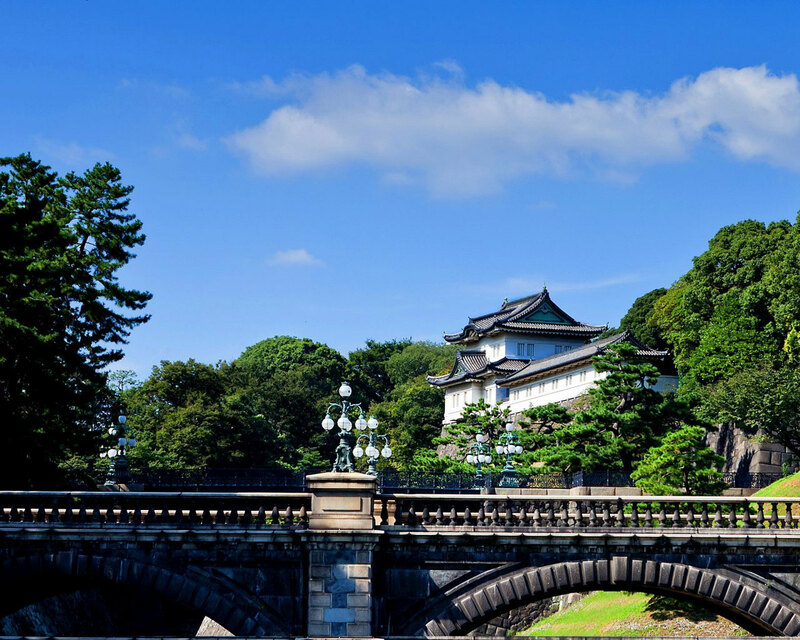 The Imperial Palace (皇居, Kokyo) is located on the former site of Edo Castle, a large park area surrounded by moats and massive stone walls in the center of Tokyo, a short walk from Tokyo Station. It is the residence of Japan's Imperial Family. Shibuya is a center for youth fashion and culture, and its streets are the birthplace to many of Japan's fashion and entertainment trends. Over a dozen major department store branches can be found around the area catering to all types of shoppers. 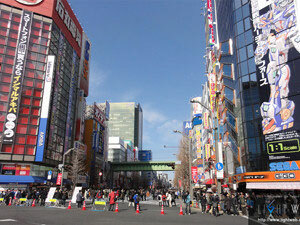 Most of the area's large department and fashion stores are Tokyu or Seibu, two competing corporations. 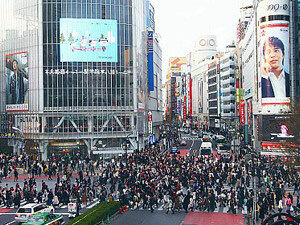 Akihabara has gained recognition as the center of Japan's otaku (diehard fan) culture, and many shops and establishments devoted to anime and manga are now dispersed among the electronic stores in the district. Tokyo Skytree is a broadcasting, restaurant, and observation tower. 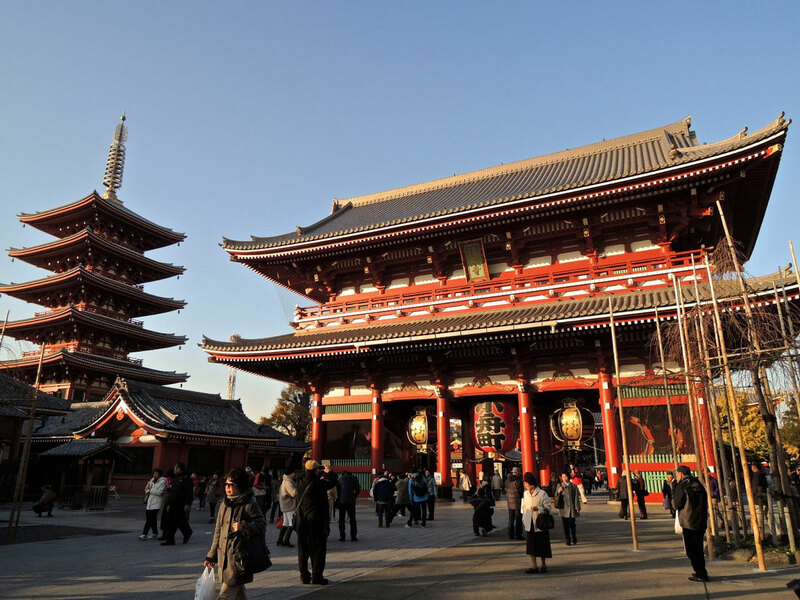 It became the tallest structure in Japan in 2010 and reached its full height of 634.0 metres (2,080 ft) in March 2011, making it the tallest tower in the world, and the second tallest structure in the world. The view from the tower is amazing and breath taking. Tokyo Disney Sea is a fantasy theme park in Tokyo Disney Resort that is unique to Japan. Inspired by the myths and legends of the sea, Tokyo DisneySea is made up of seven themed ports of call: Mediterranean Harbor, Mystery Island, Mermaid Lagoon, Arabian Coast, Lost River Delta, Port Discovery and American Waterfront. 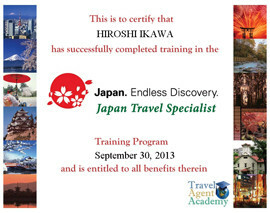 The Ginza is Tokyo's most famous upmarket shopping, dining and entertainment district, featuring numerous department stores, boutiques, art galleries, restaurants, night clubs and cafes. 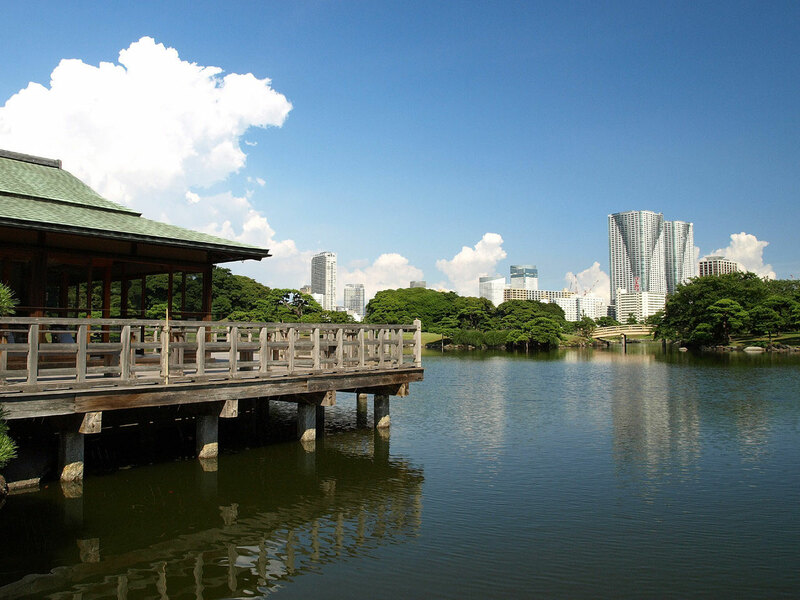 Hama Rikyu Park, is a large, attractive landscape garden in central Tokyo. 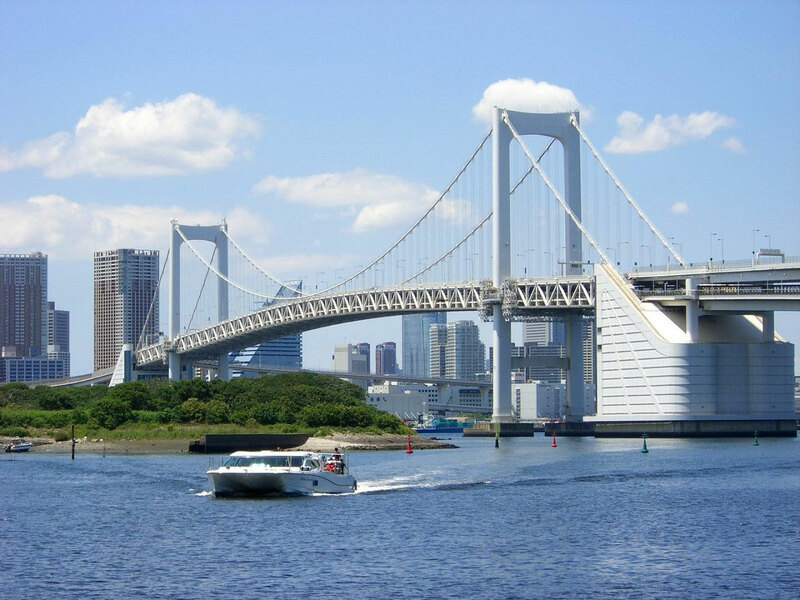 Located alongside Tokyo Bay, Hama Rikyu features seawater ponds which change level with the tides, and a teahouse on an island where visitors can rest and enjoy the scenery. 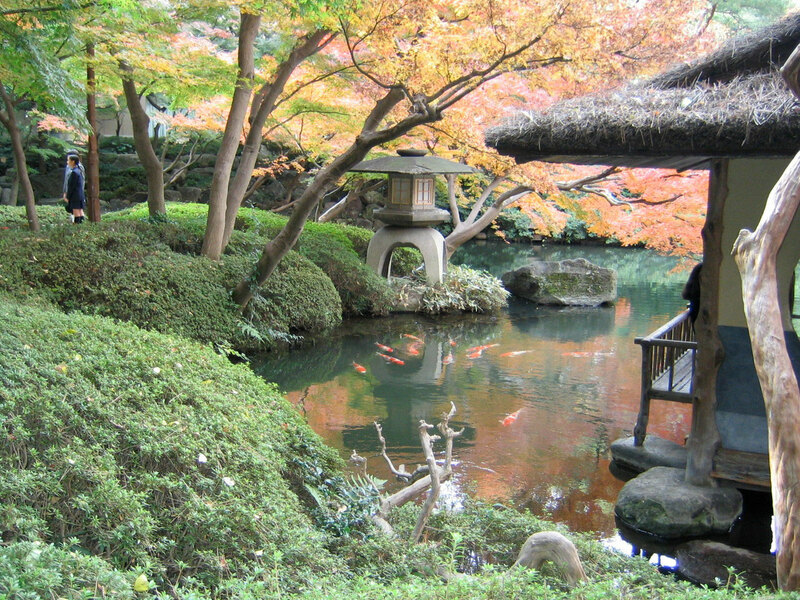 The traditionally styled garden stands in stark contrast to the skyscrapers of the adjacent Shiodome district.